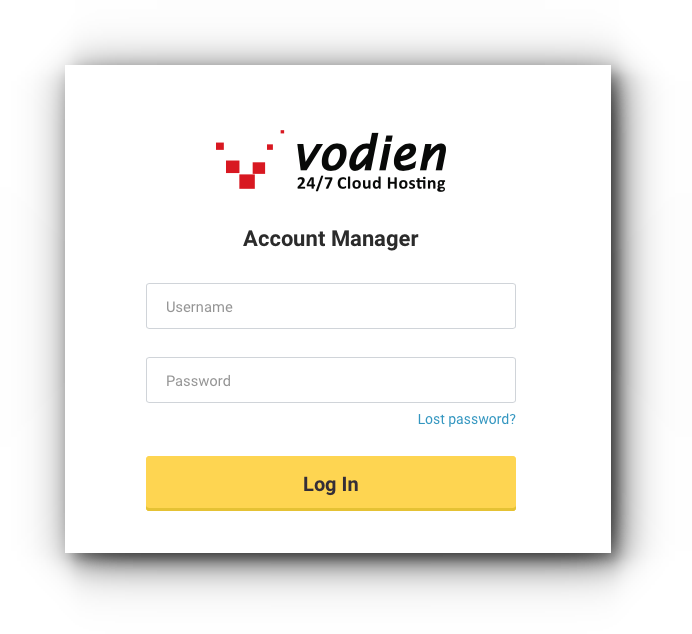 There are instances that you may want to use G Suite (Google Apps) with your hosting account in Vodien. 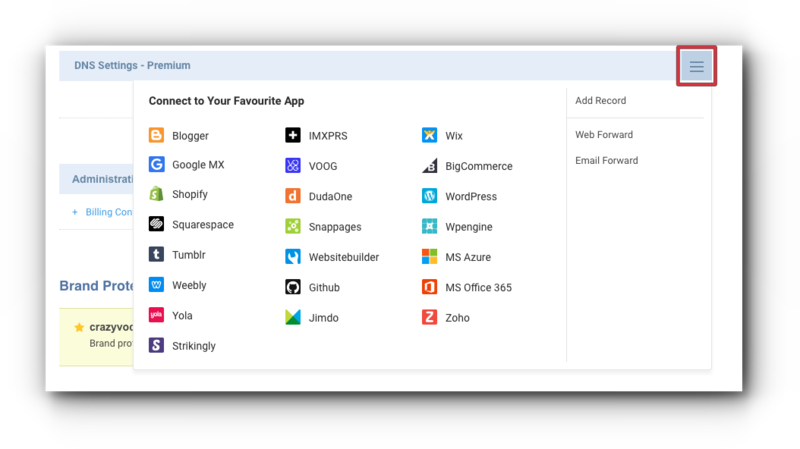 Take note that all existing emails with your Vodien hosting account will no longer function when doing this process. Please be guided by the information below. Step 4. 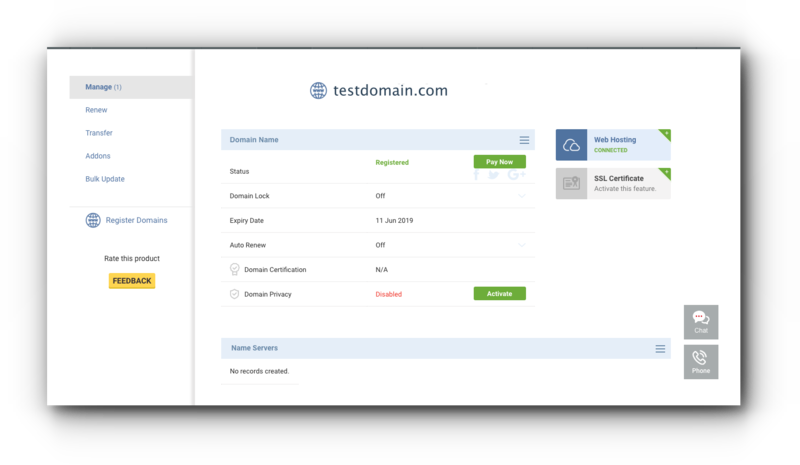 Look for your mail.domain.com and click “Edit”. Step 5. 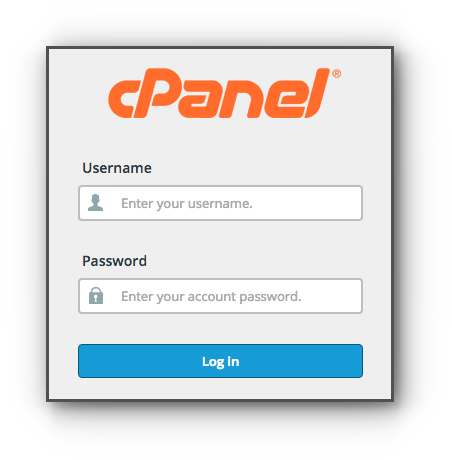 Make sure that the record type is CNAME. 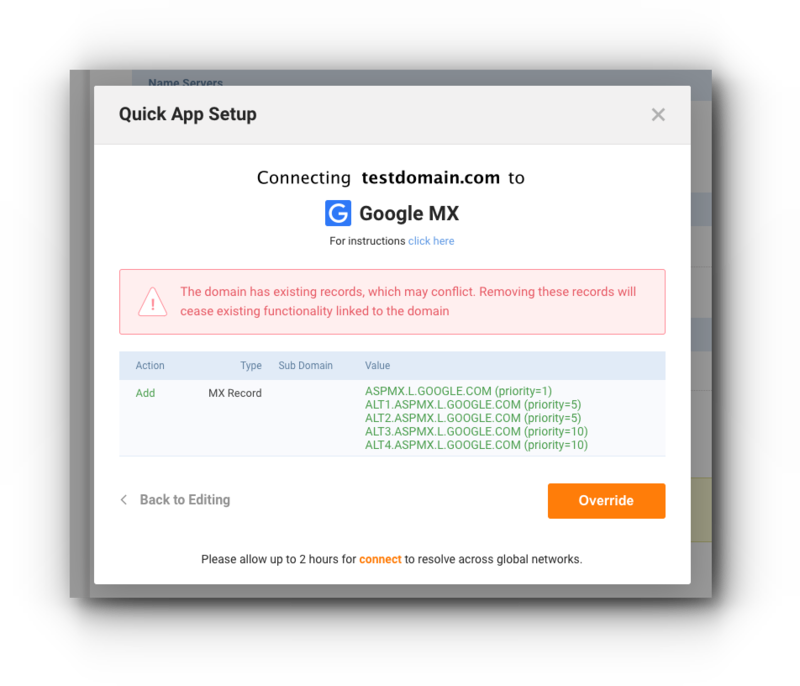 Enter ghs.google.com as the destination and click “Save Record”. Step 6. 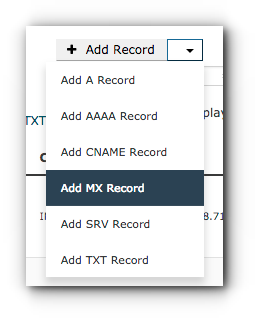 Click “Add Record” and do the same until you have added all 5 MX records. Step 4. 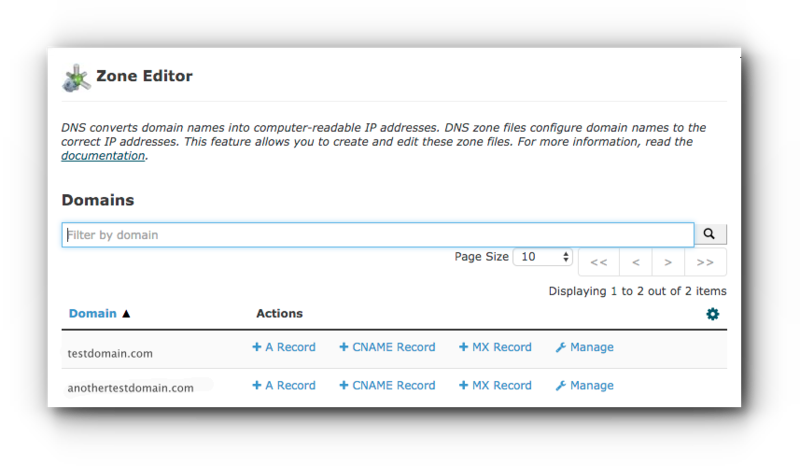 Locate DNS Settings and click ‘DNS’ menu. Step 5. 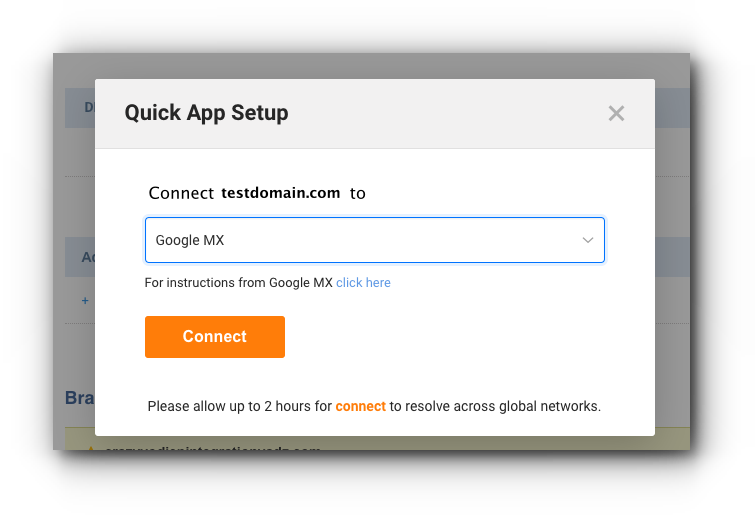 From the “Connect to Your Favourite App” list, click “Google MX”. Step 7. 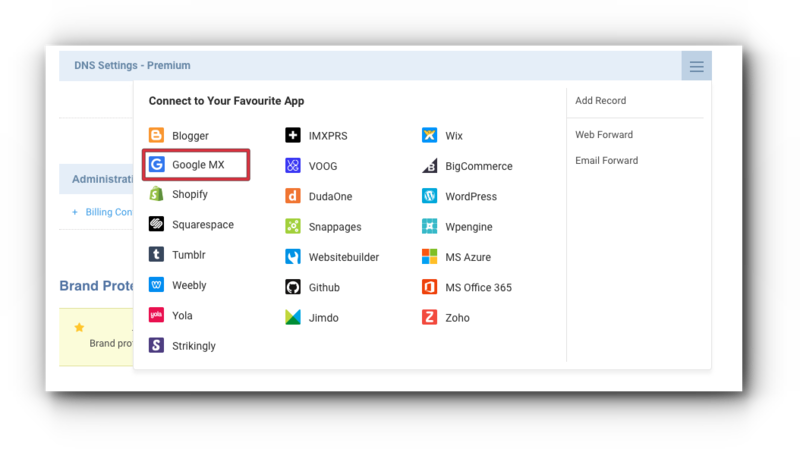 All existing MX records will be removed. Click “Override” to save the changes.